Finding growth in an era of unprecedented disruption in retail is, to say the least, challenging. 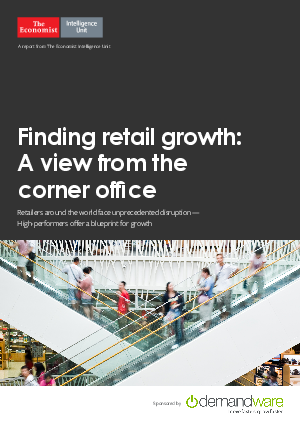 A new survey of more than 300 C-level retail executives reveals where leading retailers are finding opportunities, what distinguishes high-performing retailers from the rest of the pack, the biggest threats, and their long-term views for addressing common challenges. Their experience provides a roadmap for others in finding retail growth.